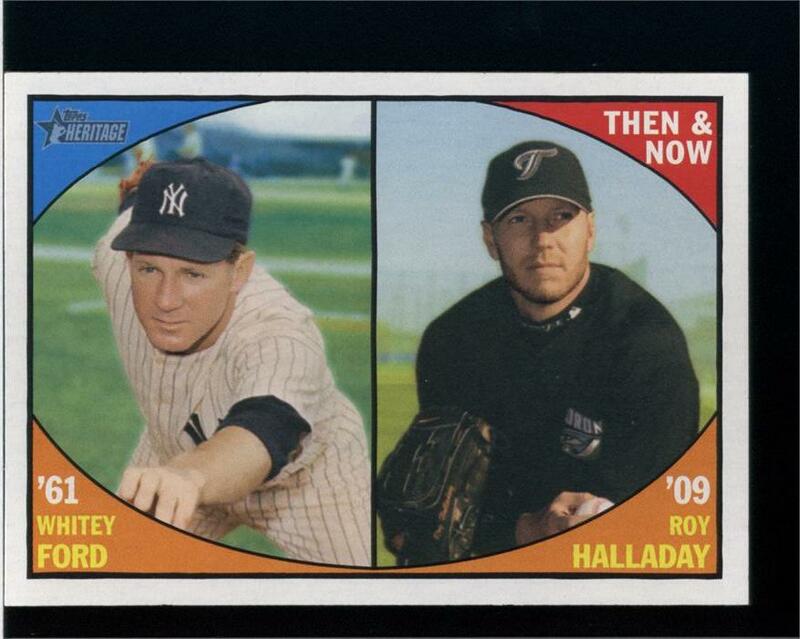 2010 Topps Heritage Baseball returns with a 500-card set that pays homage to 1961 Topps. 2010 Topps Heritage Baseball also commemorates the unforgettable 1961 home run chase between Roger Maris and Mickey Mantle with a slew of Multi-Relic Inserts and Cut Autographs of these MLB legends. 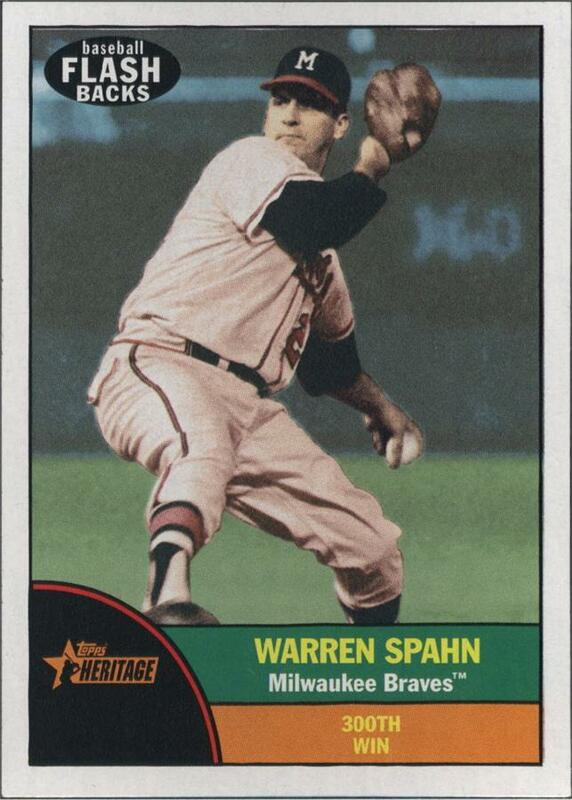 In addition, this year's Topps Heritage set brings back Topps Player Stamps, which were first introduced in 1961 Topps. Configuration: 12 boxes per case. 24 packs per box. 8 cards and 1 stick of gum per pack. BUSTER POSEY SF Giants 2010 Topps Heritage rookie BGS BCCG 10 MINT NL MVP!! 2010 Topps Heritage Chrome Madison Bumgarner RC # 1961 GEM MINT PSA 10!!! Good: Strong base set, classic design, compelling checklist. 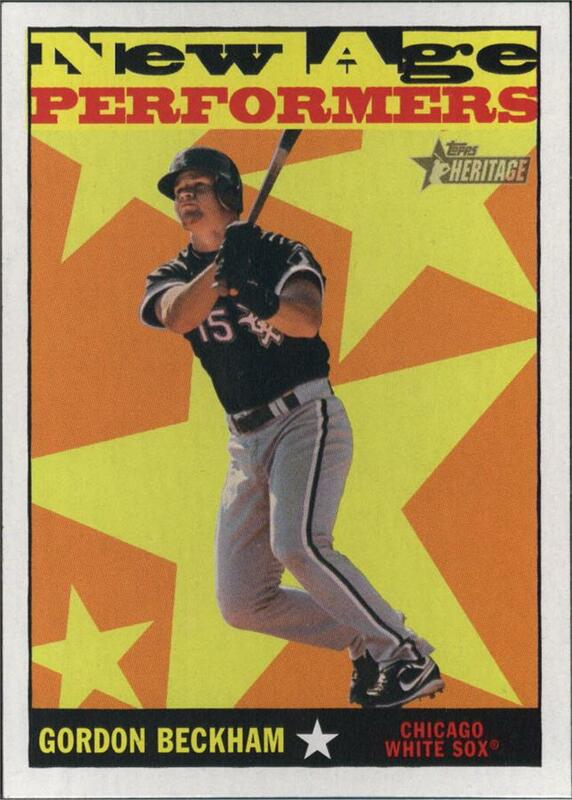 The Bottom Line: 2010 Topps Heritage certainly doesn't reinvent the wheel, but its still an above average product that is worth checking out. 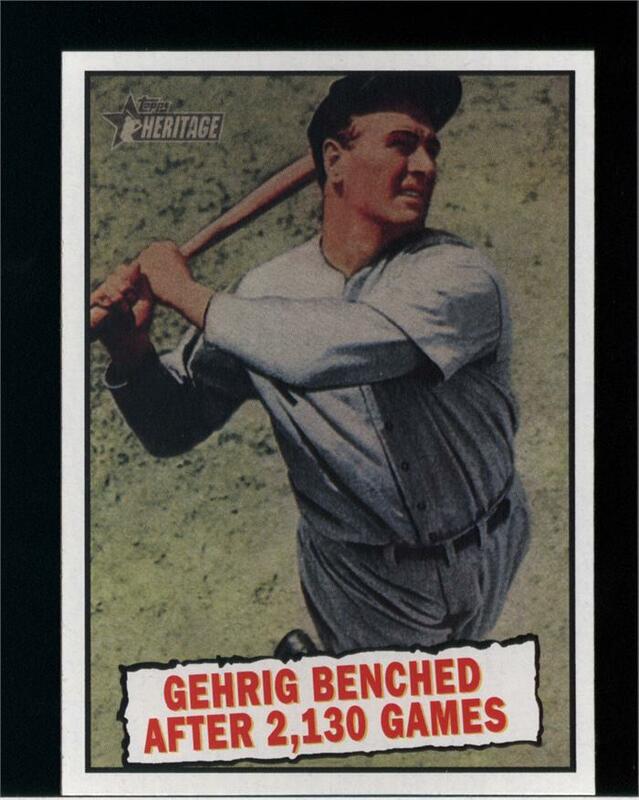 I'm personally a huge fan of the 1961 Topps baseball set, so 2010 Topps Heritage scored big designwise for me right out the door. 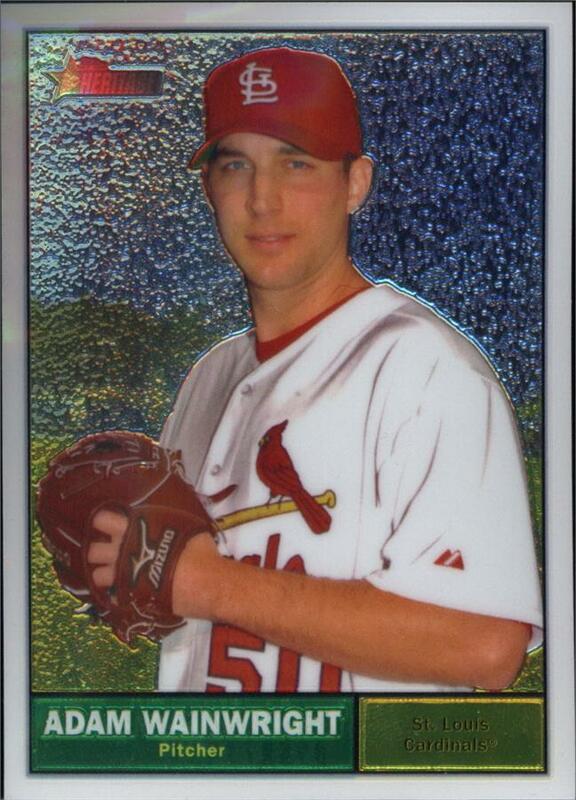 As always the chrome parallels are very nice touch, especially the refractors. One of the subtle design changes in this year's set is the fact that the short printed base cards have white backs to distinguish them from the brown backed regular base cards. 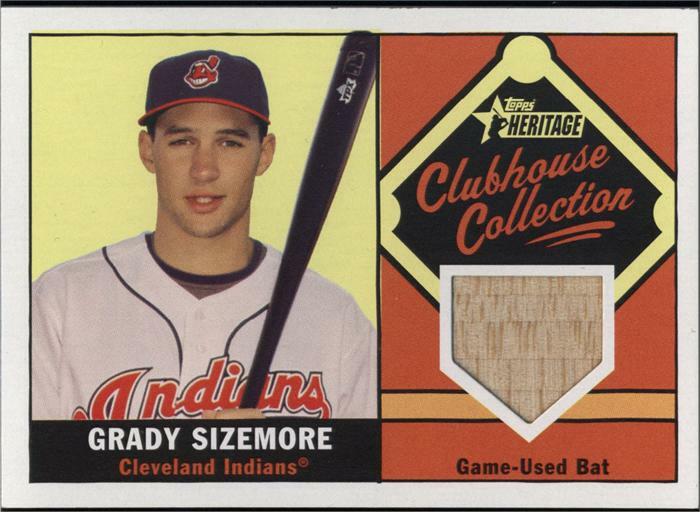 My true introduction to Topps Heritage was the 2007 set, and the lack of distinguishing characteristics for the short printed cards annoyed me to no end. 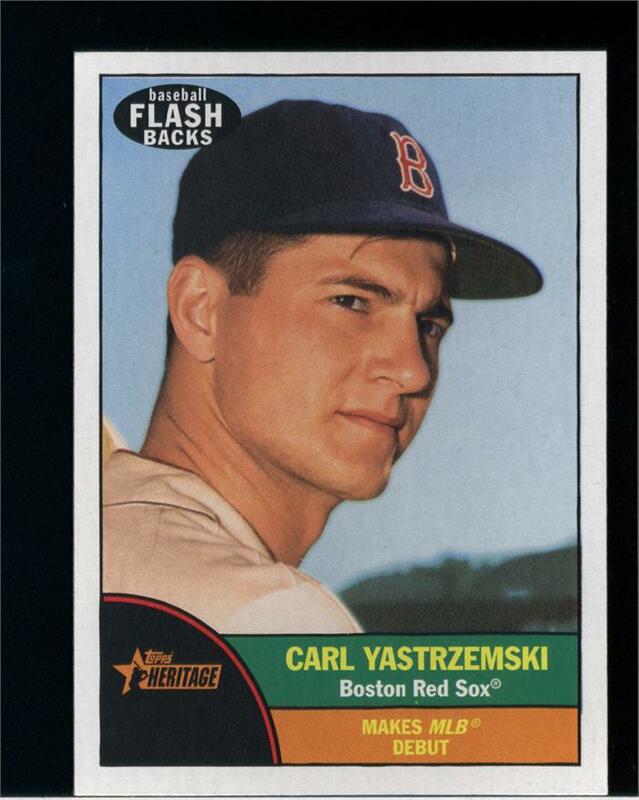 While I love to see Topps Heritage in the month leading up to spring training each year, one of the byproducts of the early release date that the checklist of rookies tends to be fairly weak. Such is the case with this year's release, with the notable exceptions of Madison Bumgarner and Buster Posey. A new insert set, Chase '61, which chronicles Babe Ruth, Mickey Mantle, and Roger Maris' historic 1961 home run chase joins several familiar insert sets like Then and Now and New Age Performers. I'm personally not as high on the brand as I once was. 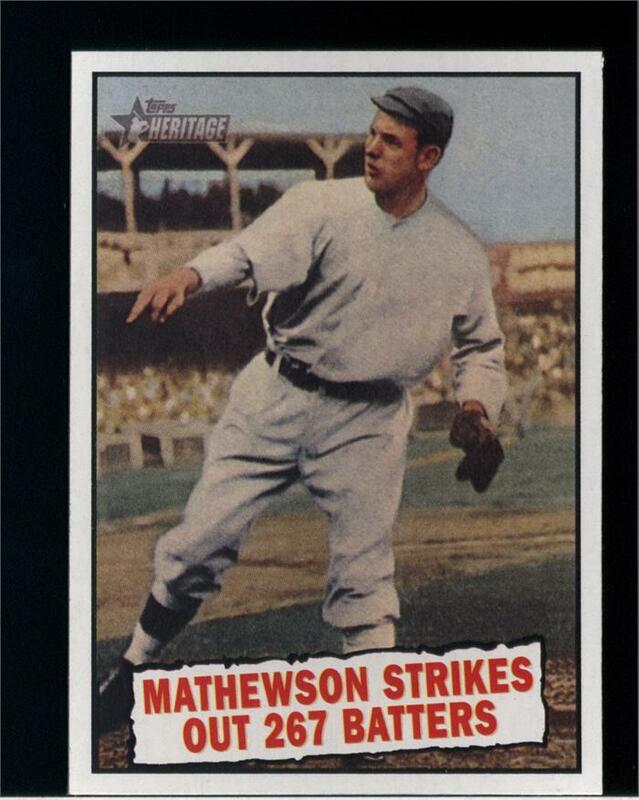 This isn't so much a result of anything 2010 Topps Heritage did wrong persay, as it follows the formula of its predecessors perfectly. Perhaps that is the problem. How much is too much of a good thing? 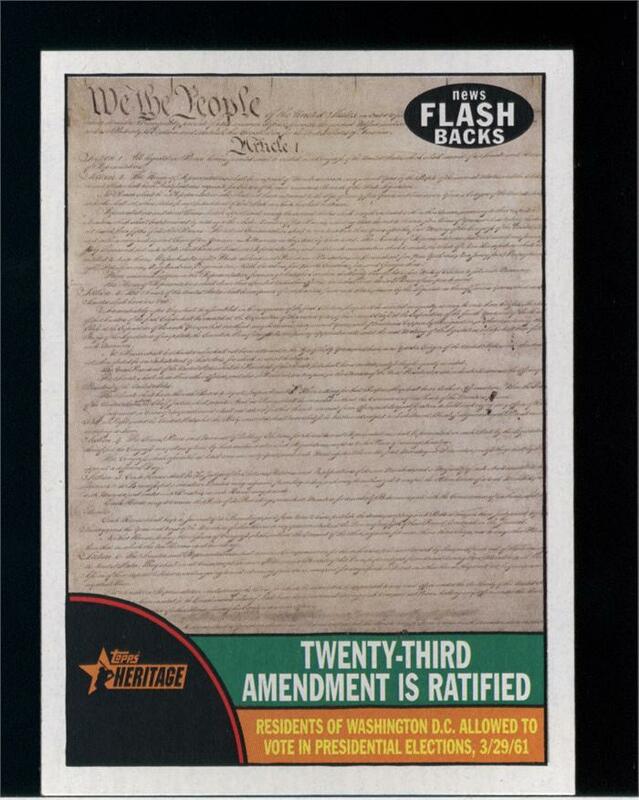 Topps Heritage is a great set still, don't get me wrong, but unless the brand is re-energized in 2011 I see it fading away into relative mediocrity in the near future.